Virtual reality. Something that couldn’t be more contradicting at first glance (I mean, how virtual can reality be really?) 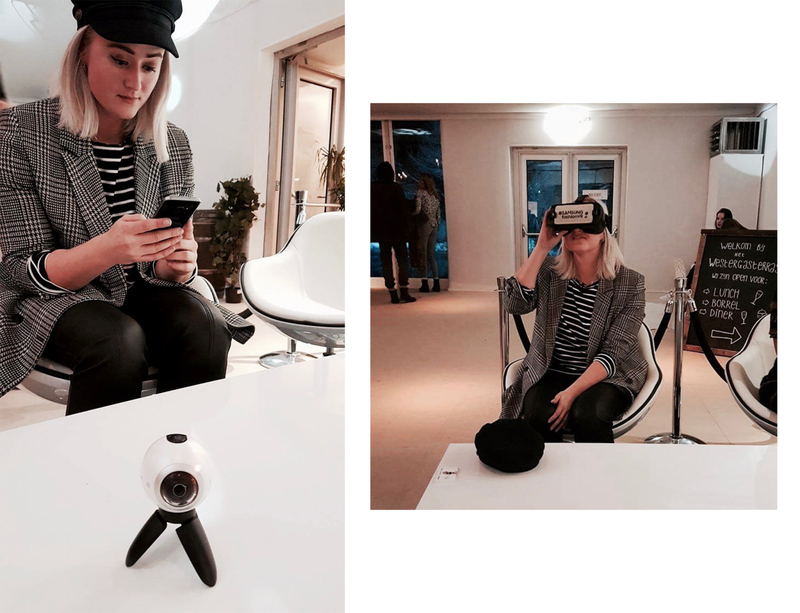 but after having experienced this Samsung VR experience, I know better now: the virtual world and reality are closer connected than ever before and I had the chance to experience the reality like I experienced it many times before (Fashion Week in Amsterdam) from a whole different perspective: the virtual one.